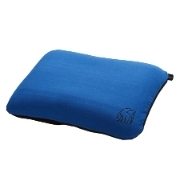 Our popular Compressible Pillow is perfect for everyone from international travelers to car campers. 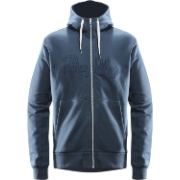 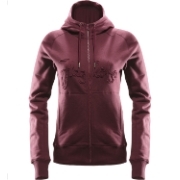 Soft fabric for extra comfort. 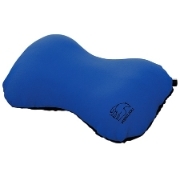 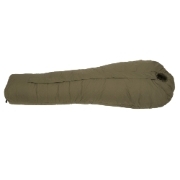 The Aften peanut-shape pillow is super comfortable. 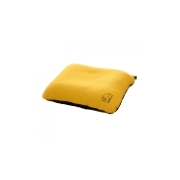 Nat square pillow offers extreme comfort. 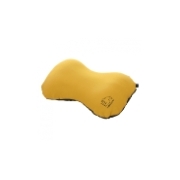 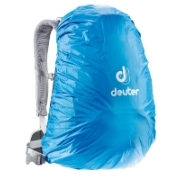 The construction prevents the pillow from creating the typical baloon shape once inflated. 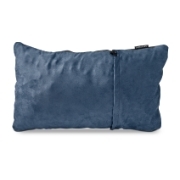 Aften pillow is shaped as a peanut to fit snug around your neck and offer extreme comfort.